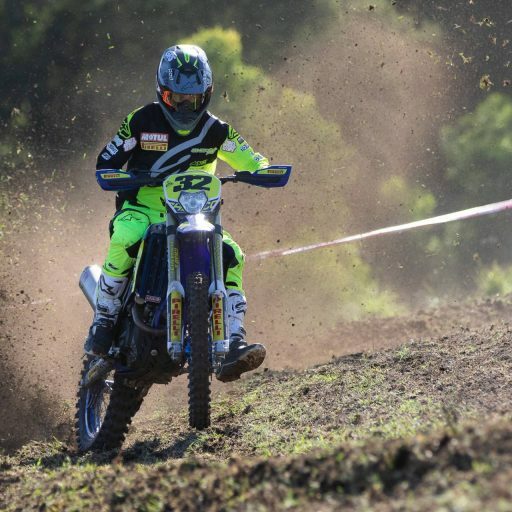 There will be an exciting addition to the paddock at Rounds 8 & 9 of the Yamaha Australian Off-Road Championship at Kingston SE, South Australia, with 11 riders making the 3,000km journey from Western Australia (WA) to compete against Australia’s best off-road riders. 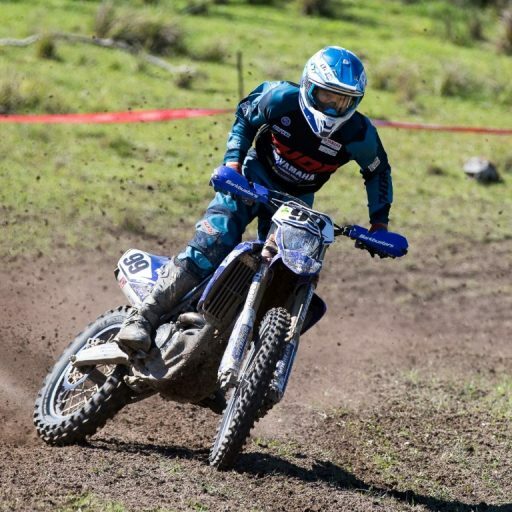 The man behind bringing the 11 riders over is Winton Lawton, who will bring with him Zane Platti, Zac Smith, Toby Ashworth , Pheobe Bronwin, Partick Addison, Nicolas Madaffari, Kynan Brooks, Jethro Carriage, Jack Moir, Ethan Ozanne, Ben Lynch and Angus Grigson. 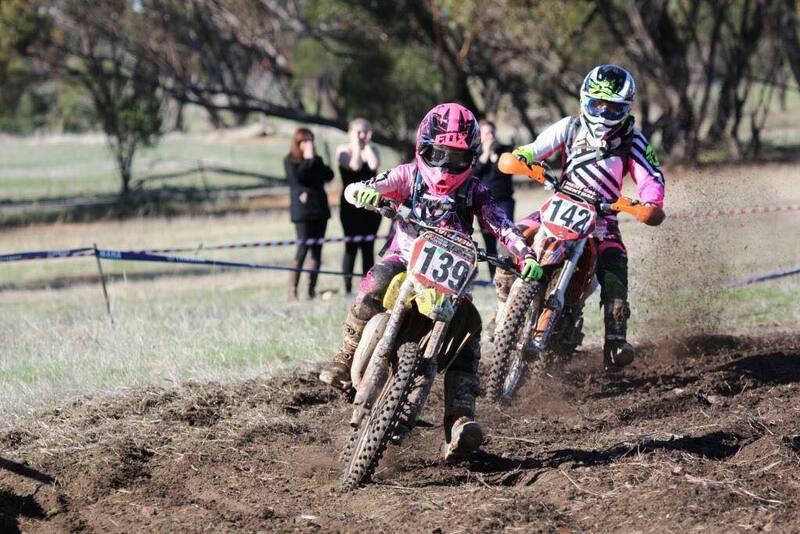 Western Australians James Hoelzl and Jamie Makin will also be taking part in the E2 class at Kingston, SE. 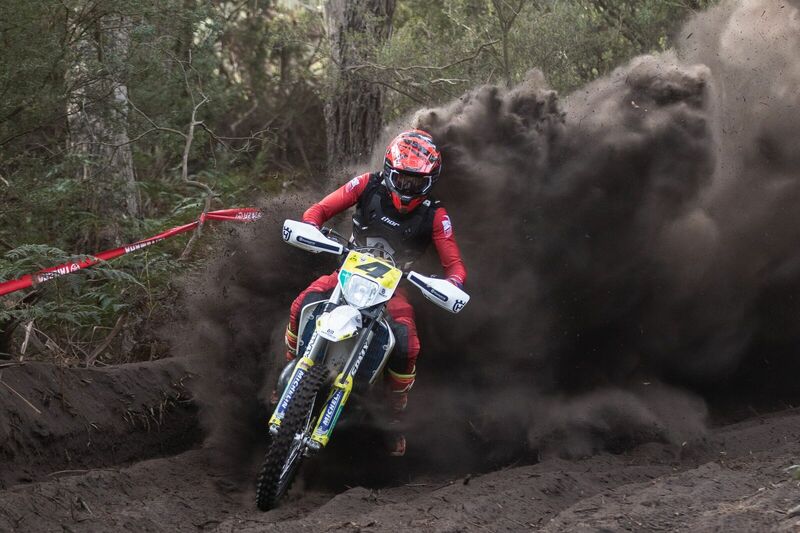 Lawton has been coaching Enduro riders in WA for over 25 years, and he caught up with AORC before the 31-hour journey next week. Q. Talk us through the program and how it came about? The opportunity has come about over a long period of time, I’ve been involved for almost 30 years and I was a coach before the official coaching accreditation was adopted by Motorcycling Australia (MA). 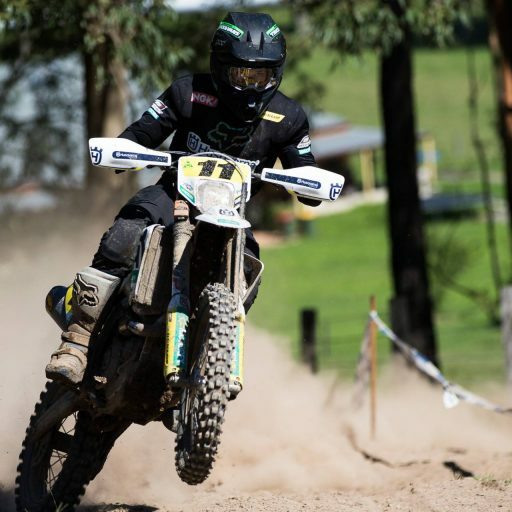 For me, I’ve always been interested in developing riders and I originally completed this through my sons and the youngest one Jesse Lawton, now lives in Melbourne and competes in AORC. I took him over initially to have a look at an AORC round and it lit a fire in him, with him saying to me, why am I watching this when I could be racing against these guys. This was the initial step to bring WA riders over and it started with Jesse, but in the past two years I bit the bullet and said let’s take a few of the riders over east to an AORC round. We had instant success with many riders deciding to move east and get involved in AORC. 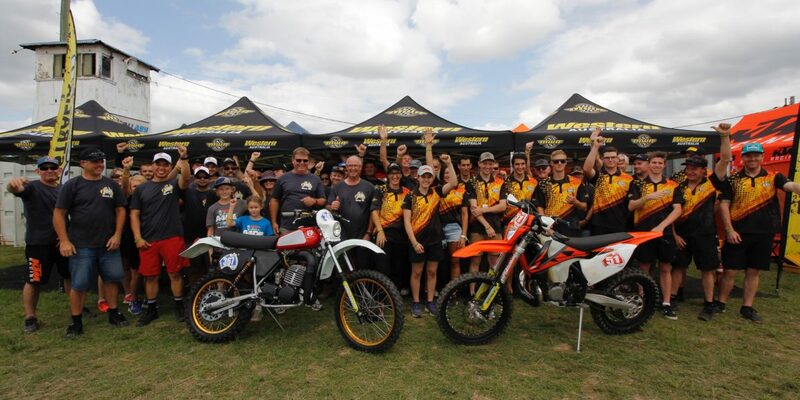 It also lifted the bar in terms of the enduro standard in WA, it created an awareness to the world of enduro riding outside WA. The enthusiasm was obvious when riders would return home and couldn’t stop talking about the trip and the standard of AORC. 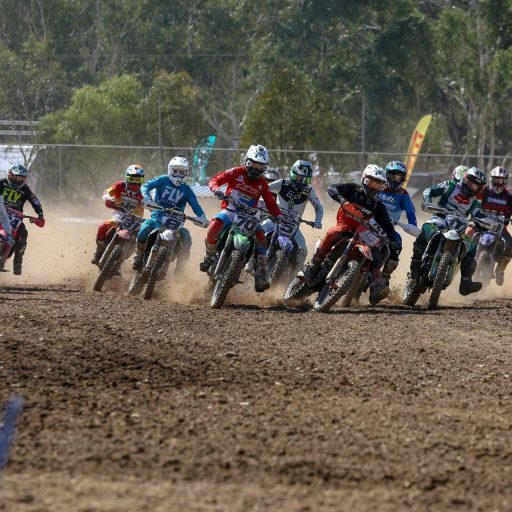 The flow on from this program has been the development in the junior ranks in WA, I started them around 15 years ago, but we are now finding the riders out of the junior program are making the jump to seniors and finishing in the top five. Q. 11 riders are coming over, who should we keep our eyes on at Kingston, SE? There are definitely a few to keep an eye out for but one in particular will be young Ben Lynch who has just 13 years old. He came over last year to do a Victorian round because of the word of mouth, and really wanted to test himself. 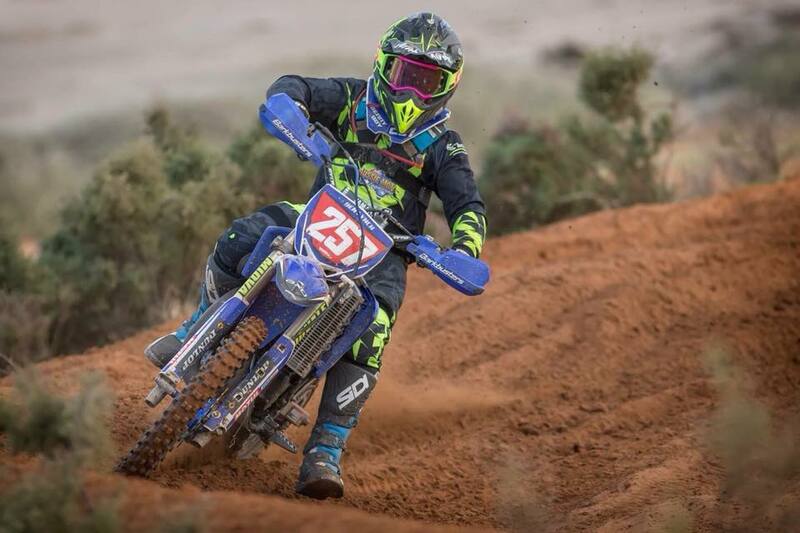 Lynch has been mentored by Jesse as he helps out with coaching and always there to lean on for the WA riders, but there also will be a handful of riders coming over and will use this as a great development opportunity. Q. As this is the third year bringing the WA riders out, what’s the plans for this program going forward? Next year I’ll be looking at turning this into a development squad, that will be running throughout the whole year accumulating in a trip over east. The idea is to expand the program, and continue to develop the riders over a year, as we currently run an advanced enduro weekend which covers nutrition, race psychology and bike prep. I want to expand this to over a year rather than just the weekend and hoping to also have specialised speaker for each topic to take the program to another level. 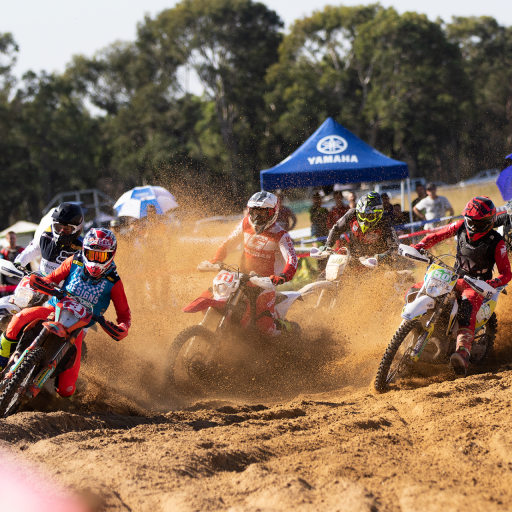 AORC is excited to see how the young WA riders handle the Kingston SE, terrain and we wish them the best of luck and hope to see more on them in season 2019. Entries can be accessed with this link. For more information about Yamaha AORC Round 8 & 9 visit the AORC website. As usual to stay up to date with all the AORC action head to AORC website, like AORC on Facebook and follow AORC on Instagram.